With the upgrading of science and technology, limestone has not only an important raw material for cement and steel iron industry, but also to play an important role in cement water, smelting, chemical, power plant desulfurization and papermaking industries. Its market value is immeasurable. An advanced high-quality limestone powder production line can produce greater market value for customers. Liming Heavy Industry as the high quality manufacturer of limestone powder production line, professional to provide limestone powder making machine for customers. 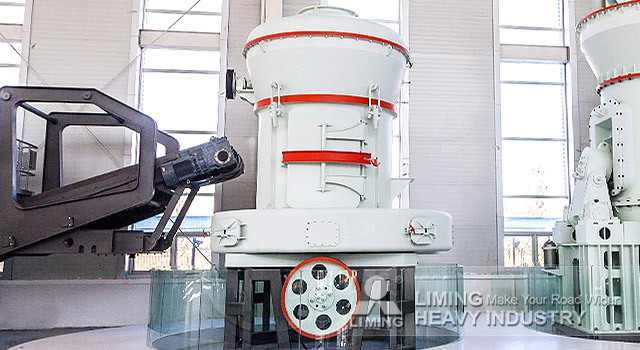 The new type limestone grinding mill is upgrade equipment of traditional Raymond Mill with many intellectual properties like bear-gear drive, inner oil lubricating system, arc air channel, etc. We have established many limestone production lines around the world and received good reputations from customers. Welcome to visit our customer sites.